It needs to respond to disputes over three deals and one protocol through arbitration. 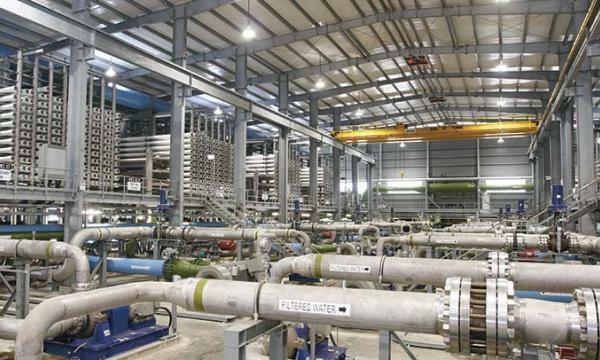 Hyflux is hit with another issue as it announced that Algerian Energy Company SpA (AEC) requested arbitration to the International Chamber of Commerce (ICC) International Court of Arbitration against it, Tlemcen Desalination Investment Company SAS, and Malakoff Corporation Berhad on 5 February 2019. The arbitration is in respect of disputes arising out of three agreements and a dispute resolution protocol all made in 2007 in relation to the seawater desalination plant of 200,000 cbm/day at Souk Tleta, Wilaya of Tlemcen, Algeria. Hyflux can respond to the disputes until 20 April 2019, in line with ICC rules. “Hyflux and the two other respondents are currently seeking legal advice on AEC’s claims and will take all necessary steps to protect their rights,” the firm said. Separately, the firm responded to media reports saying that CEO Olivia Lum had received dividends based on her ordinary shareholding in the company at a time when it was making losses. 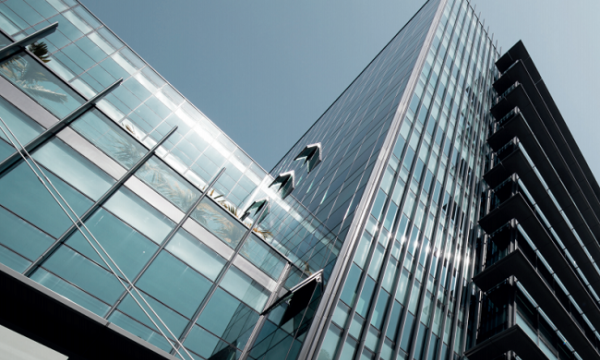 The same report also raised the possibility of breaches of Singapore's strict listing rules on continuous disclosure. “The company has been committed to corporate transparency and material disclosures at all times,” Hyflux responded.